An Ancient Solar System...: ESA's spaceplane, will it ever happen? Above: A schematic of the defunct HERMES spaceplane. Courtesy of ESA. ...and they've also invested 30 million dollars in the Dreamchaser mini-shuttle, expressing an interest in launching them on top of ESA.s Ariane 5 rocket. Sierra Nevada systems have even redesigned the Dreamchaser so it will work with the Ariane. 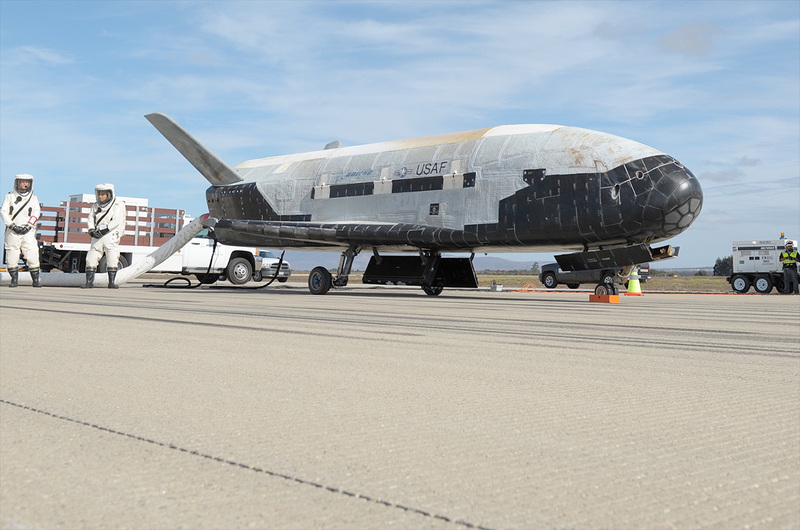 Above: A rundown on the unmanned, folding wing, version of the Dreamchaser spacecraft. Director of Star Wars Episode 9 floats the idea of filming in space.